A lesbian media icon and a former male stripper who’s a hollywood star! What’s gayer than that!? 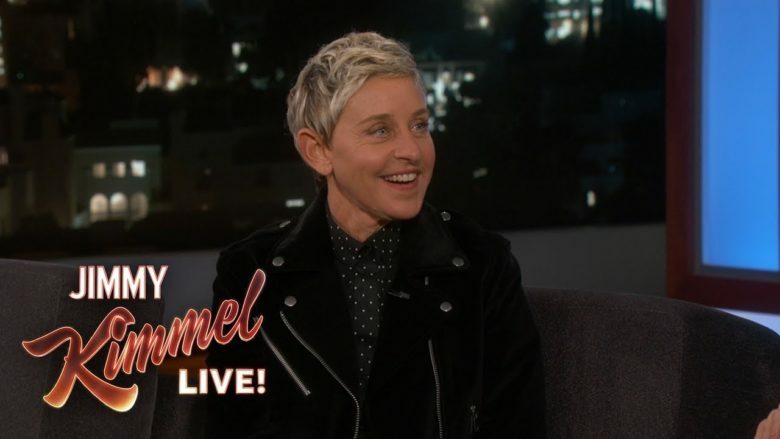 Check out Ellen vs Channing on Kimmel above! Subscribe to !! Omg Blog ! !